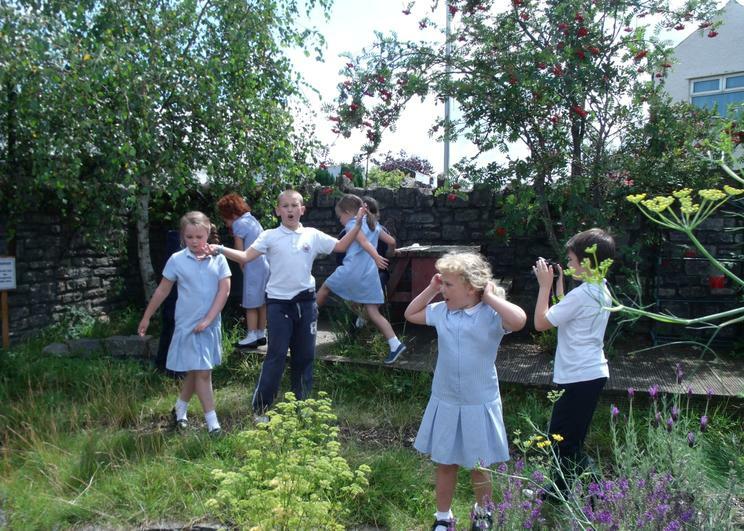 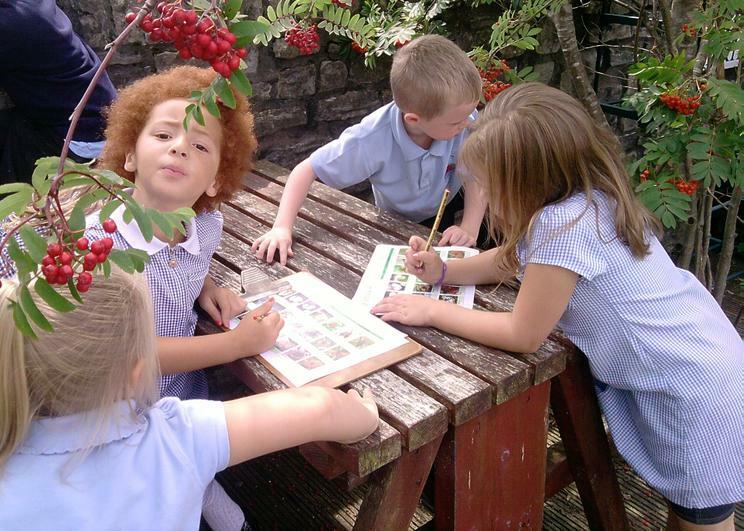 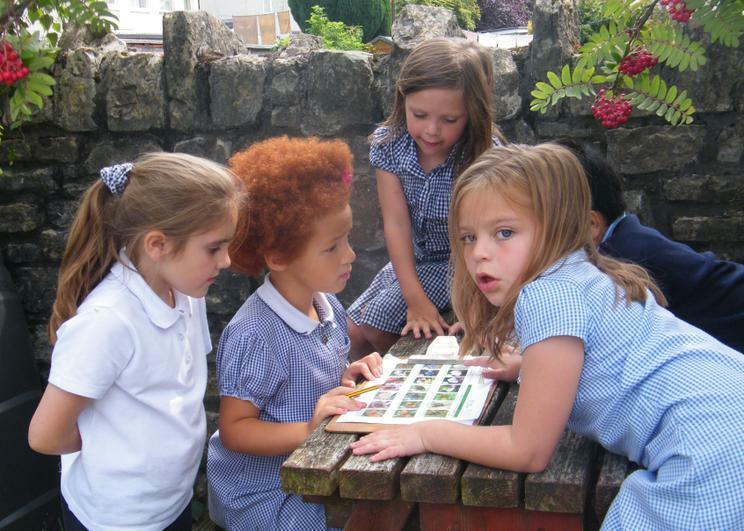 We really enjoy looking at the insects and wildlife in our tiny garden and during the last we took part in a few surveys. 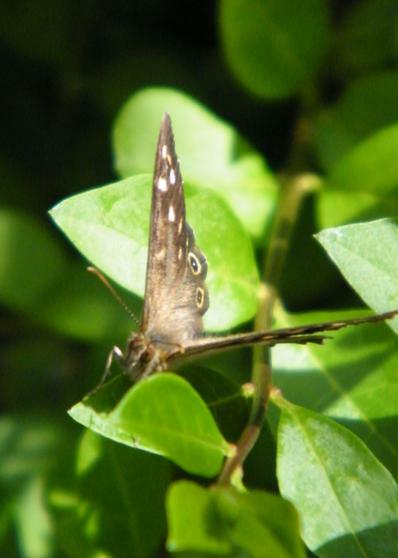 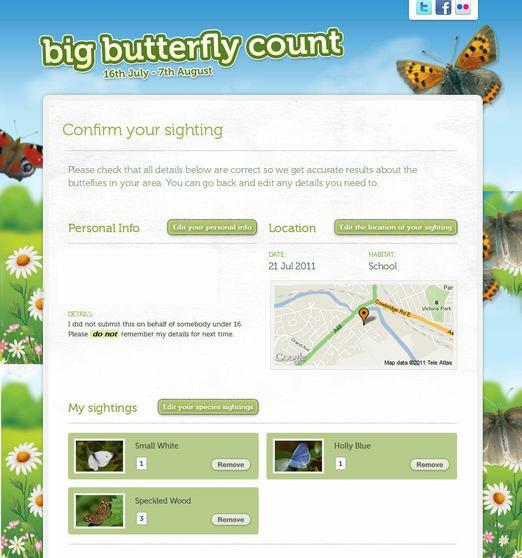 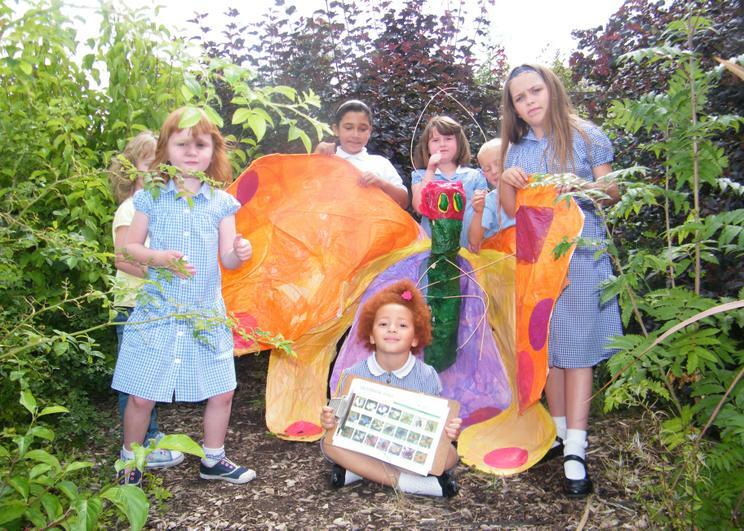 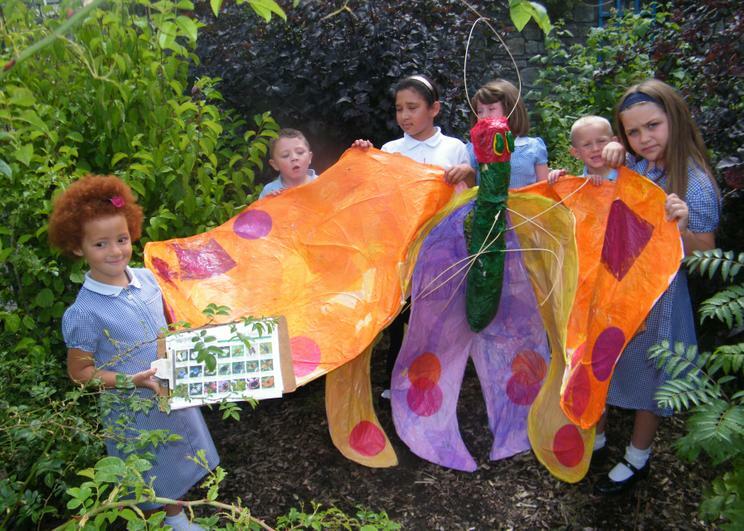 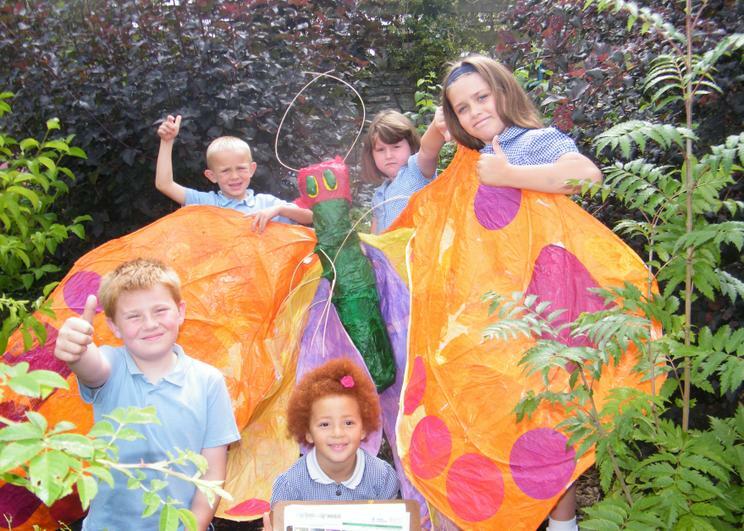 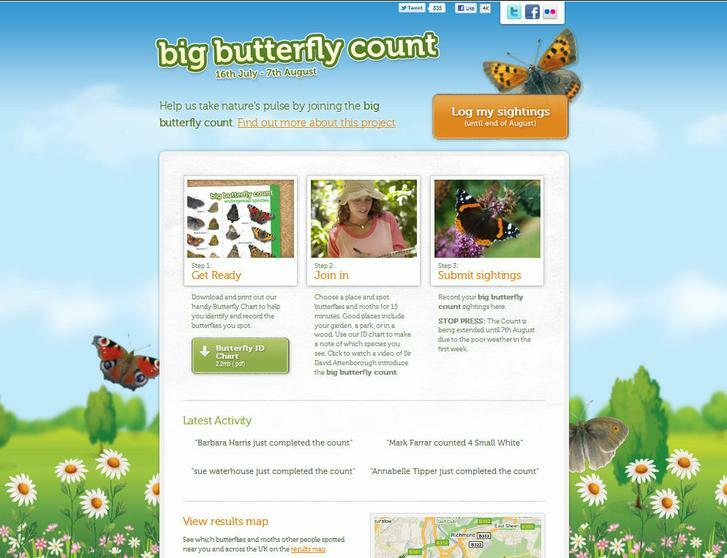 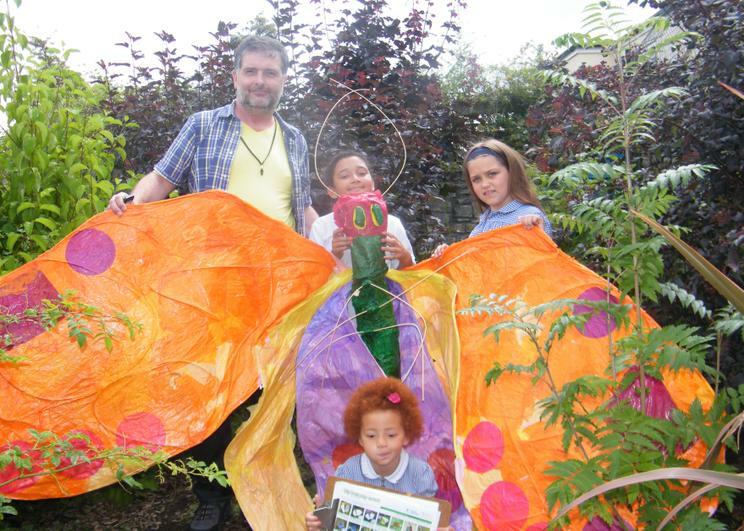 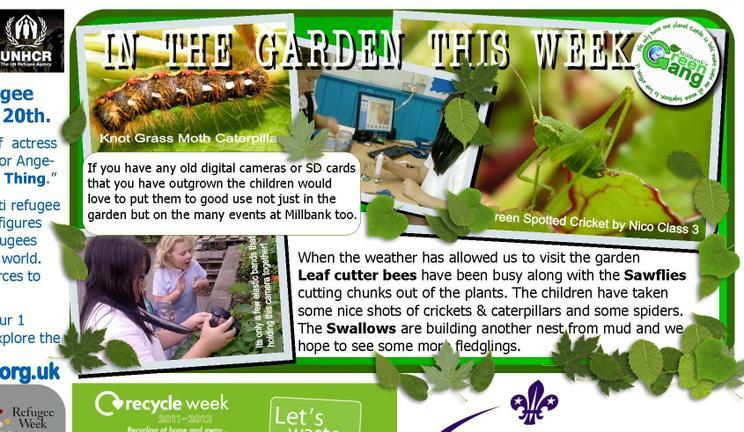 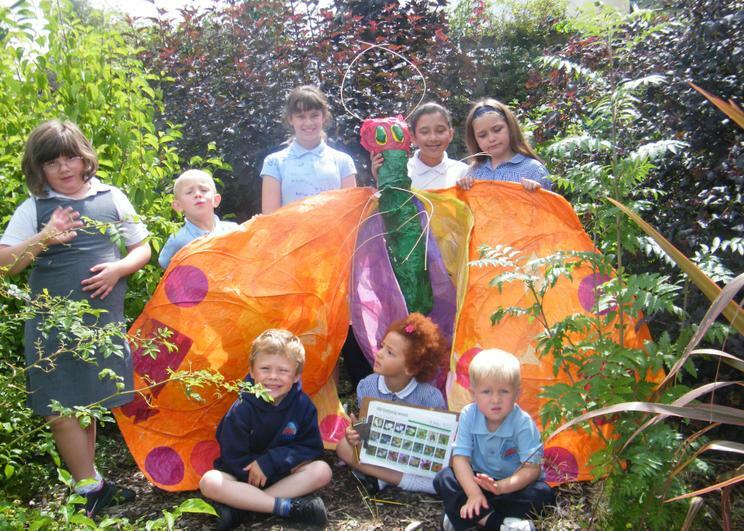 Lots of schools up and down the country took part in the BIG BUTTERFLY COUNT. 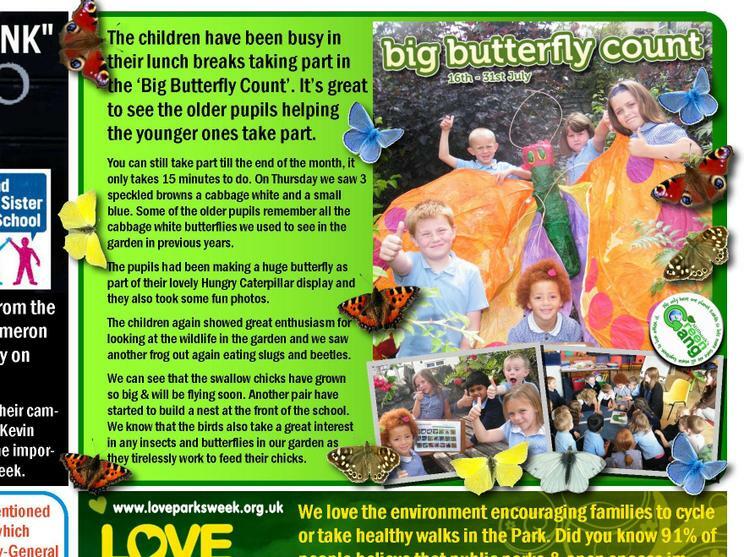 It only takes 15 mins and we tried to encourage parents and families to take part tooby putting it in the weekly newsletter. 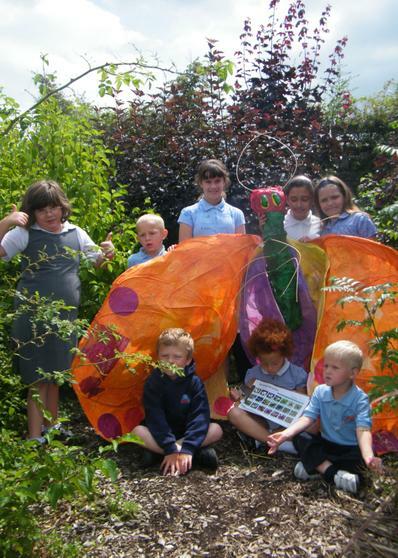 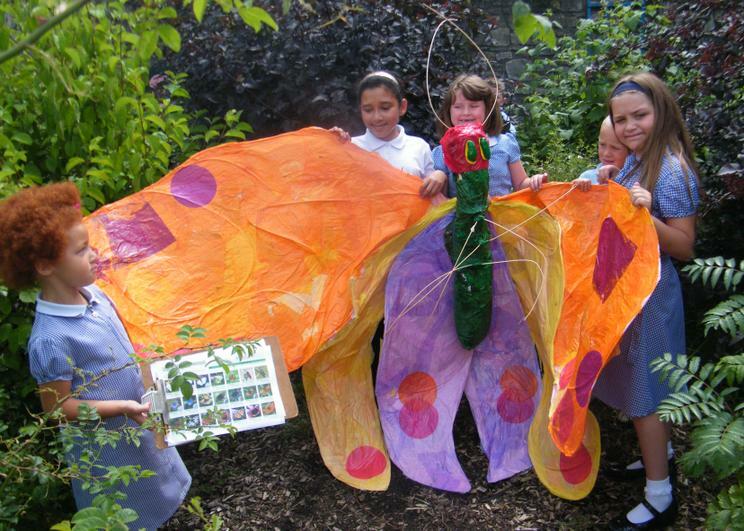 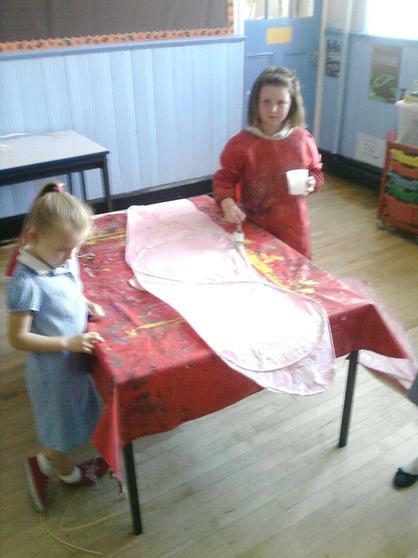 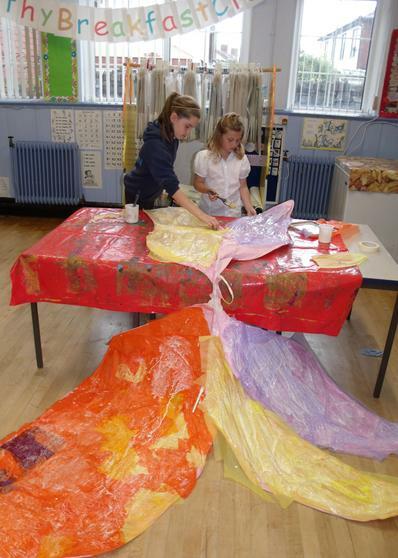 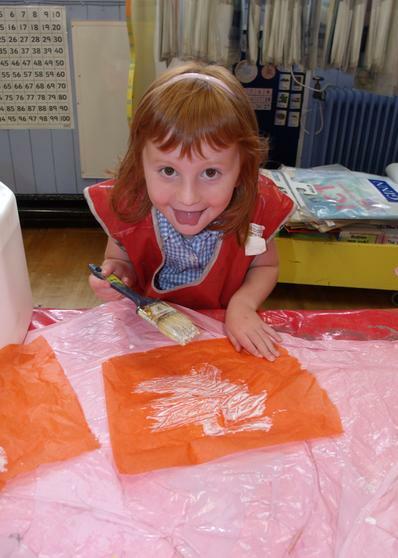 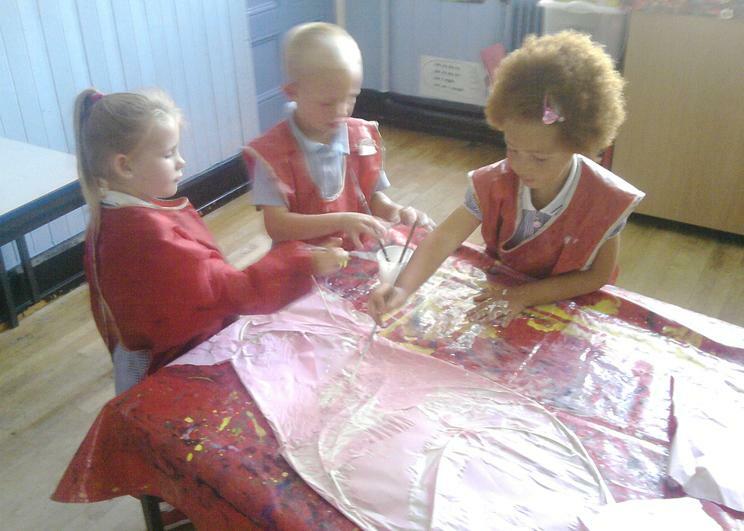 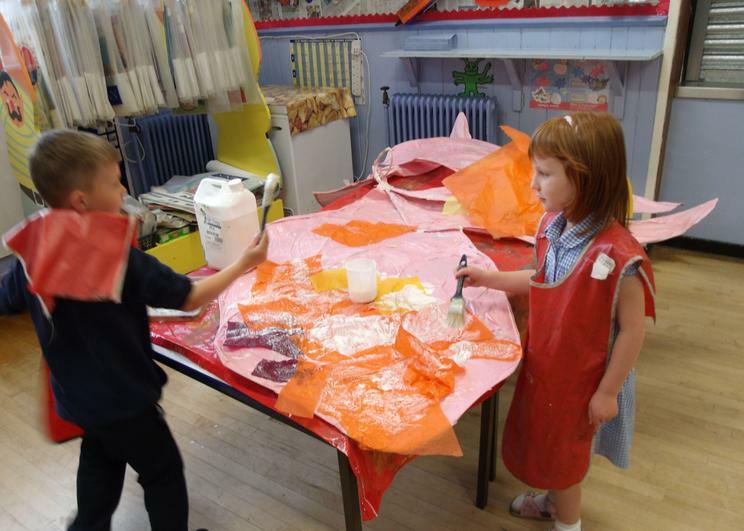 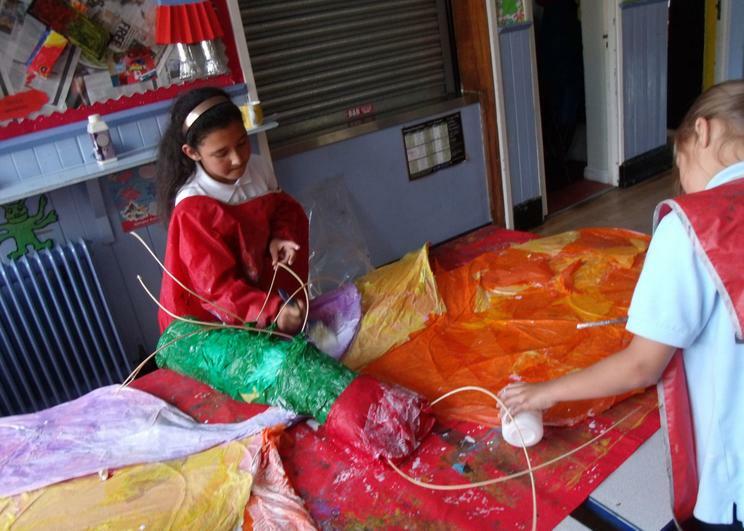 The children love making sculptures and models as much as they love learning and had made a huge 'Eric Carle' style butterfly for their display so they took the butterfly into the garden to take some shots. 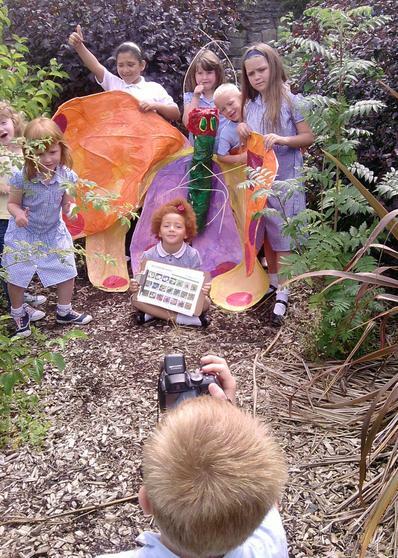 The children then took it in turn using the camera to takes lots of photos. 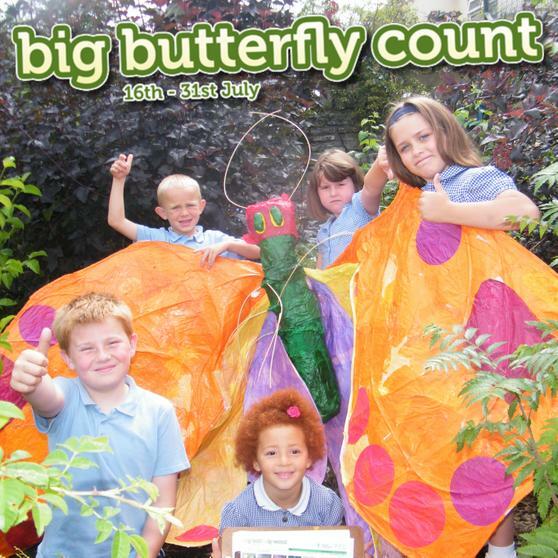 Whilst we might not have had that many butterflies today I wonder if anyone else had such a big butterfly to count? 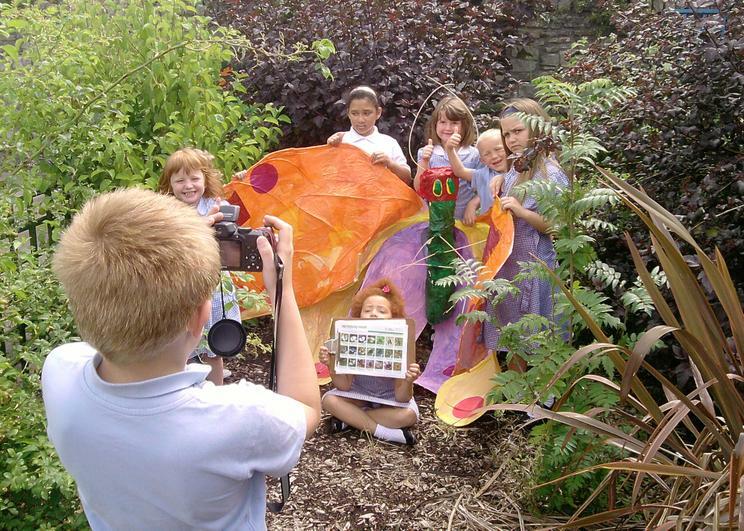 Getting them used to use the camera and regularly take some amazing shots is just one way that they record what they have seen. 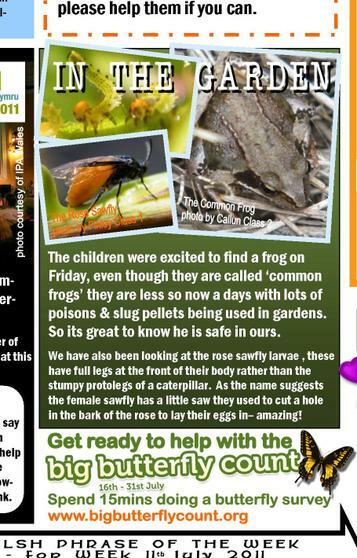 They love sharing our poor head teacher is constantly being told how the spotted a lady bird larvae or shown frogs and all sorts of creepy crawlies. 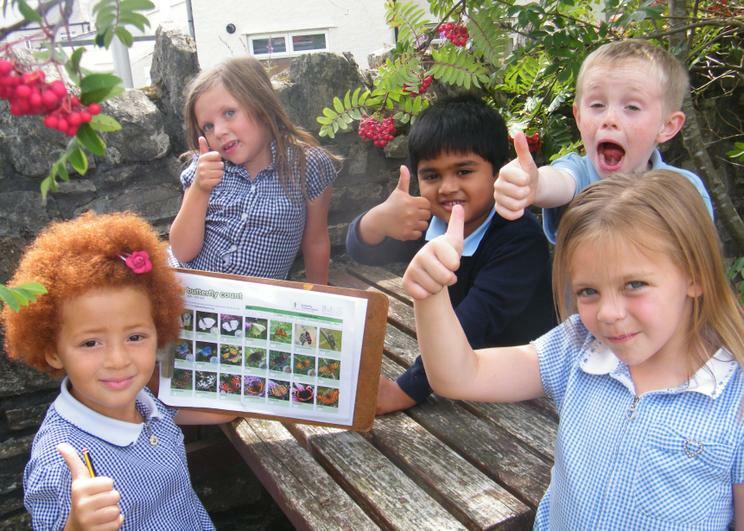 At least with the photos they can share them with their families at home. 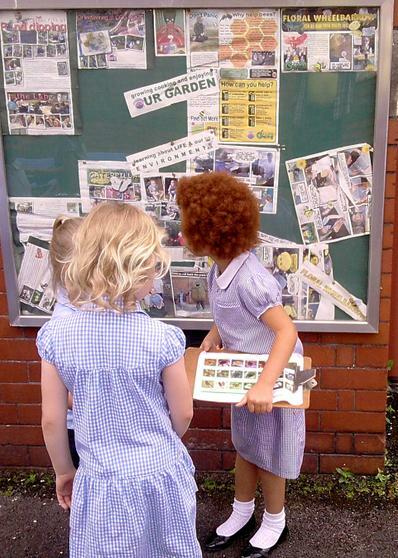 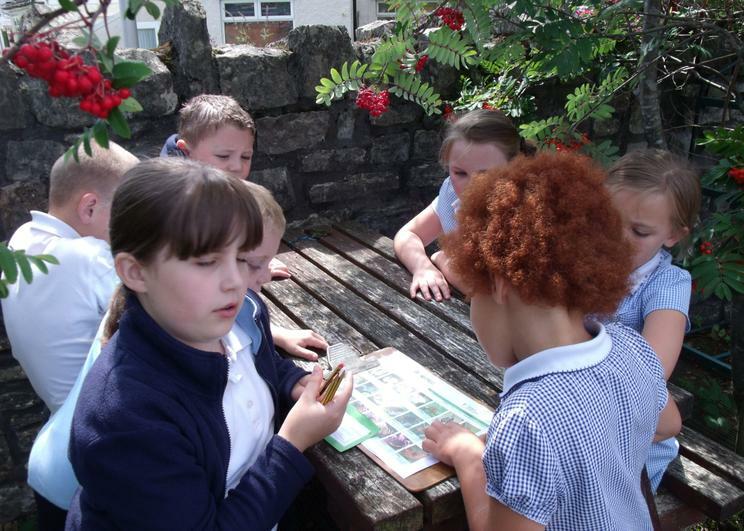 The children are so enthusiastic and every lunchtime it is "Can we go in the garden?" 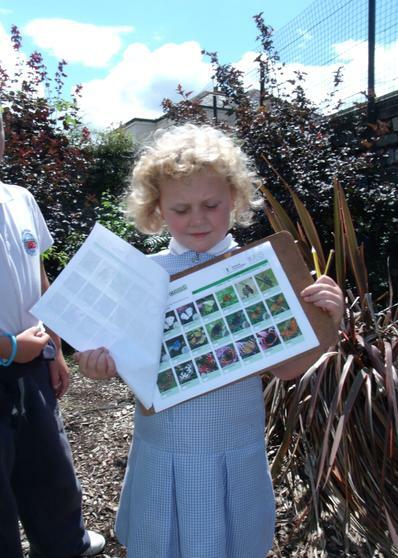 as they look for wildlife. 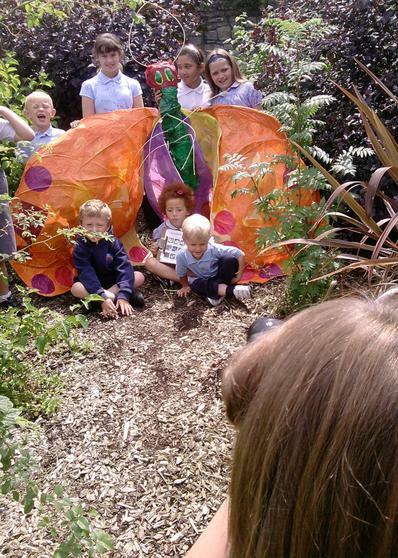 Some of the older children have been doing this for some time and noticed that there were fewer of the cabbage whites this year. 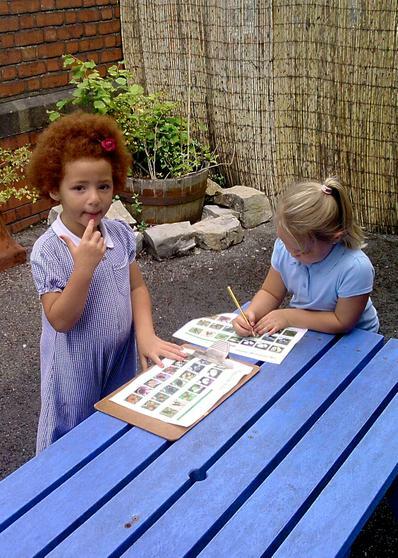 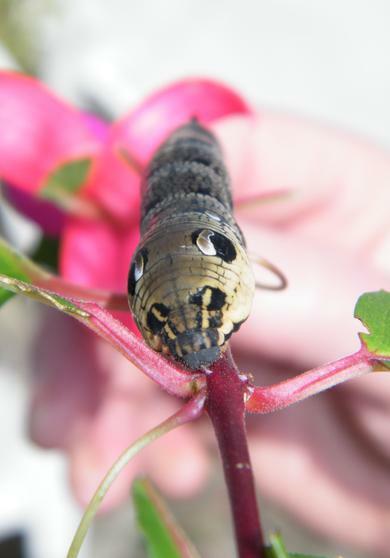 There have always been lots and lots in the past munching away at our plants. 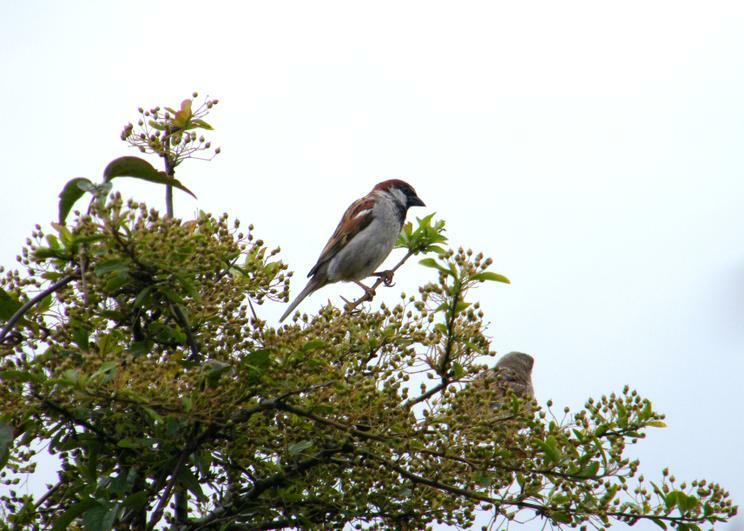 Of course we have a couple of birds nests in the school this year and those chicks need lots and lots of food to grow into healthy swallows and sparrows. 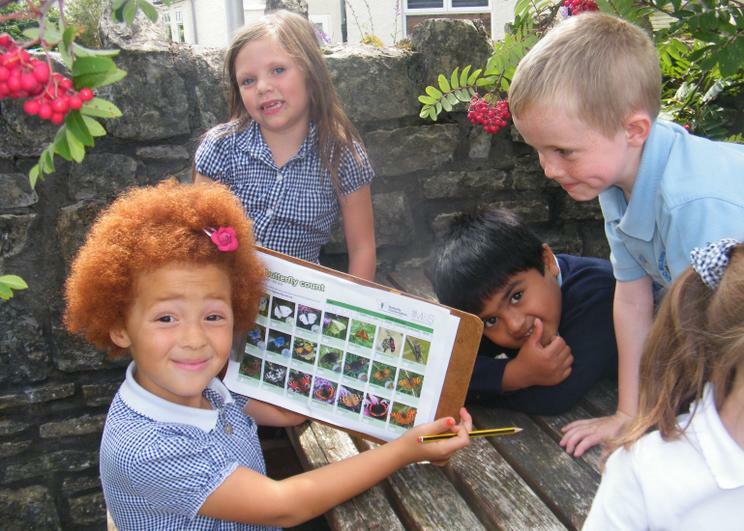 We have been using a cheap microscope to look at the insects and bugs up close and take even more photographs. 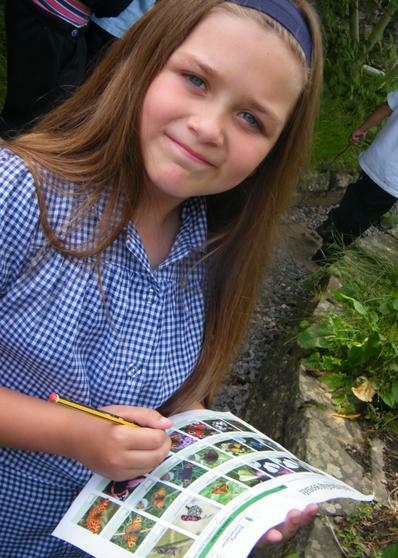 Erin said "All the creatures looks so different so close up." 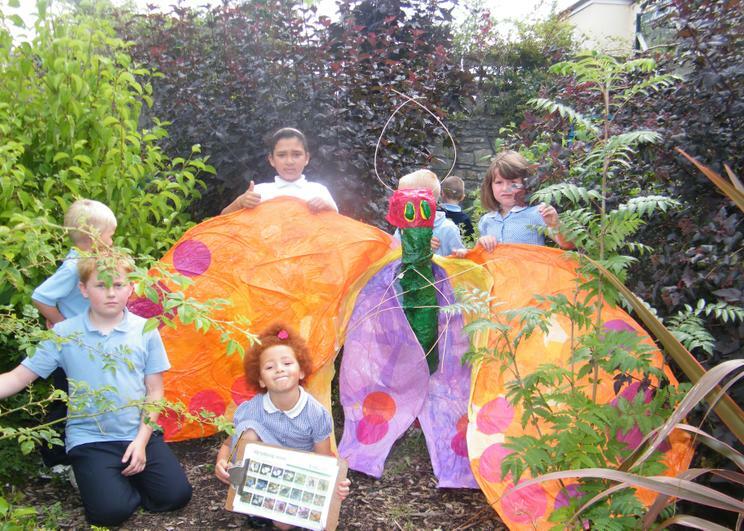 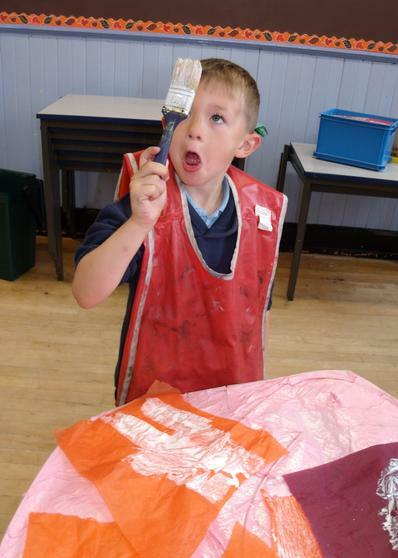 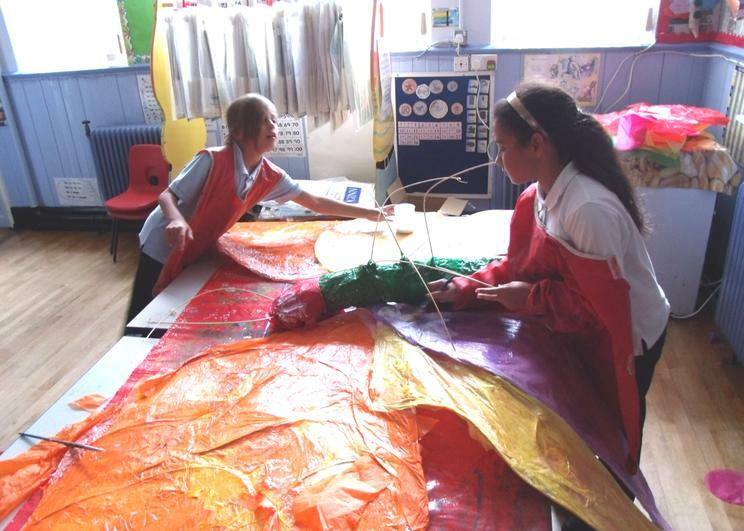 Like many schools we took part in the BUTTERFLY EFFECT in June and hatched some caterpillars in a little house then watched them turn into cocoons and then emerge as beautiful butterflies. 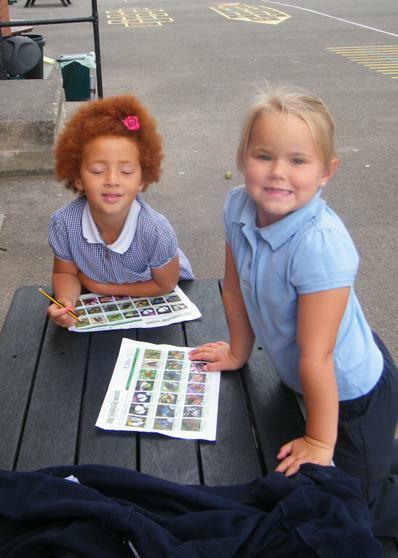 Miss Clissold and Mrs Thomas had brought in some caterpillars from the garden for us to look at, and told us we must be careful about handling some of the hairy Lackey caterpillars. 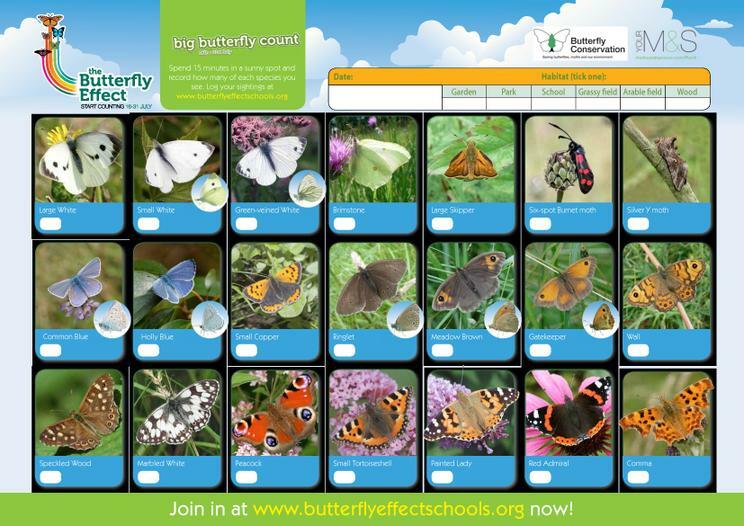 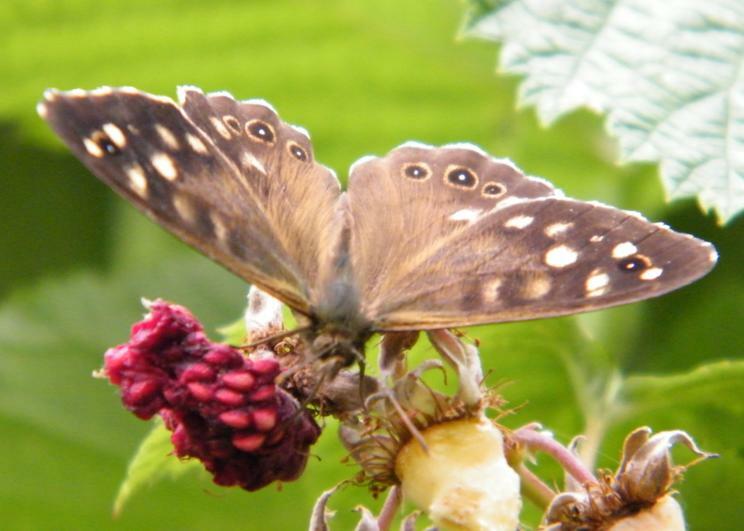 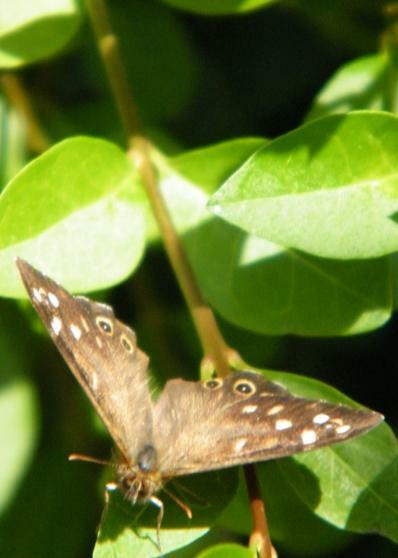 There is a great website for learning more about butterflies called UK BUTTERFLIES if you know any more please let us know. 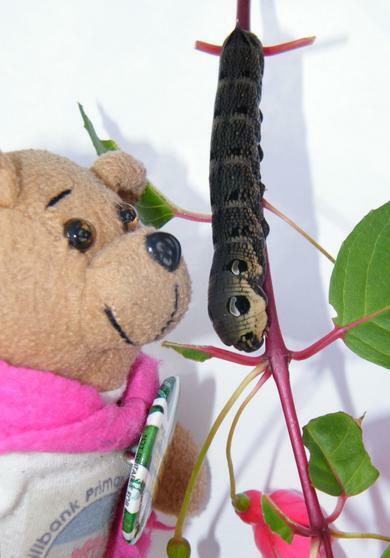 You can see some of the Twig mimic caterpillars we found last year or the caterpillars we hatched in 2009 or some of the cabbage white eating our pumpkins.